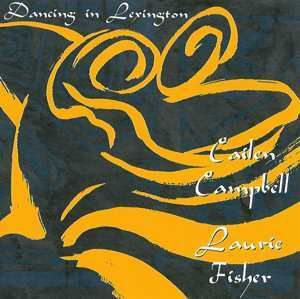 Laurie Fisher and Cailen Campbell -Recording of a great dance in Lexington, KY on July 3, 1999. 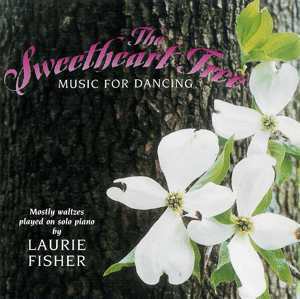 It features the exciting, improvisational fiddling of Cailen Campbell and Laurie on piano. 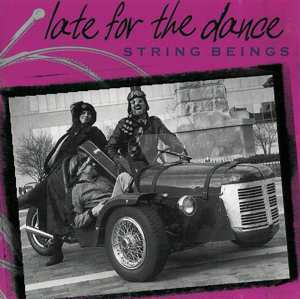 Cuts are dance length, never repetitive.